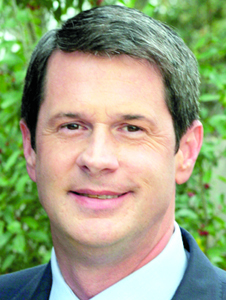 U.S. Sen. David Vitter will host a town hall meeting in Bossier Thursday morning. 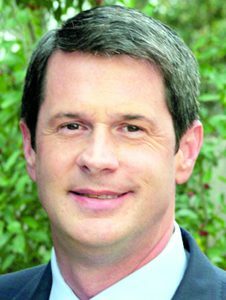 Vitter has made keeping in touch with Louisiana residents his top priority and has held nearly 400 town hall meetings since he’s been in elected office. He’s held an average of six town halls in every parish.